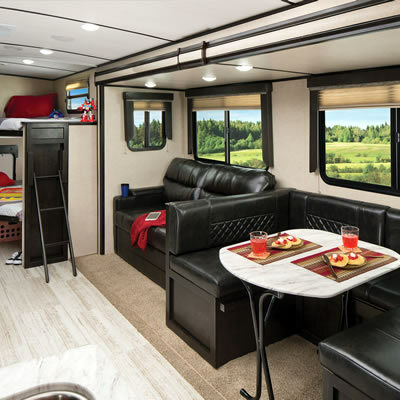 Nothing beats relaxing after a long day on the road with some quality literature. 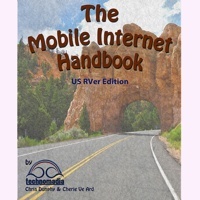 From technical to whimsical, here are some books we have reviewed for your reading pleasure. 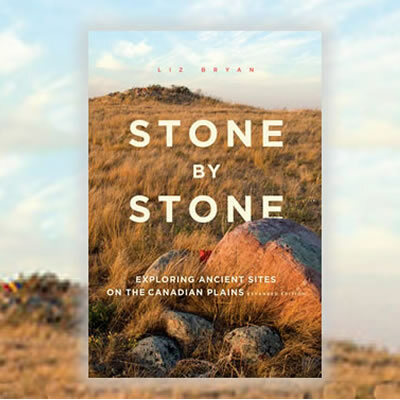 This book reveals the fascinating story of First Nations artifacts across the prairies of Alberta and Saskatchewan. 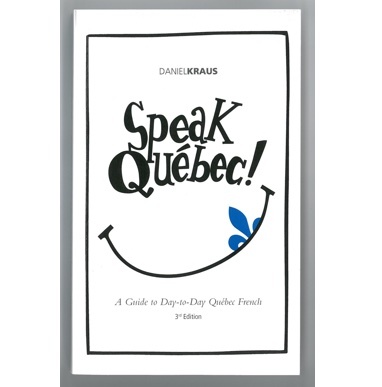 Speak Quebec is a practical handbook for understanding the day-to-day French spoken in Quebec. 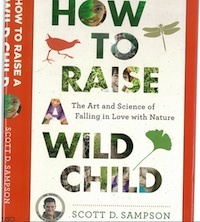 How to Raise a Wild Child by Scott D. Sampson will inspire you to take your kids out for a nature walk. 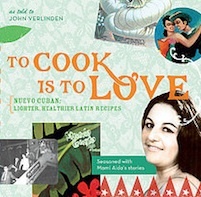 To Cook is to Love is based on the recipes and recollections of author John Verlinden's Cuban mother-in-law. 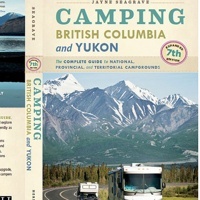 RV Canada An Exotic Land is a book about Barb Rees’s fifth adventure around Canada. 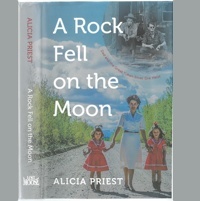 In A Rock Fell on the Moon, Alicia Priest pieces together the full story of her father's infamous Great Yukon silver ore heist from the United Keno Hill Mines. 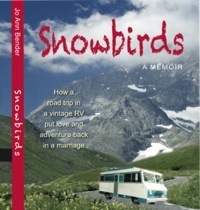 Jo Ann Bender takes you with her on a snowbird's adventure from northern Washington State to Texas. 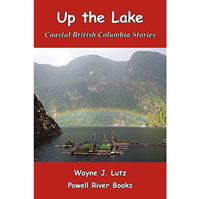 Tales of adventure and misadventure abound in Up the Lake, the first in the series detailing an American couple’s move to a coastal B.C. 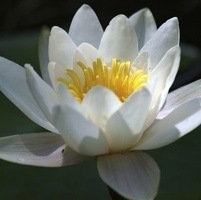 float cabin. 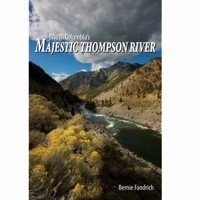 Bernie Fandrich writes about his passionate relationship with the Thompson River. 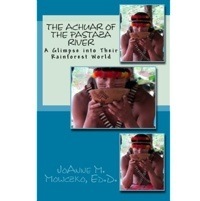 Mowczko was inspired to research and write the ecotourism book after she and her husband visited the Ecuadorian rainforest in 2009. 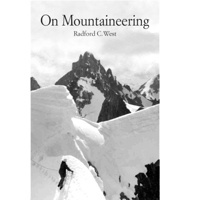 Part memoir, part inspiration and part guidebook, On Mountaineering will get you off the couch and into the mountains. 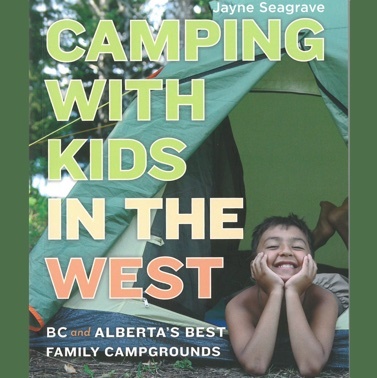 Learn which campgrounds have interpretive programs, playgrounds, and safe swimming beaches; pick out parks with flush toilets, hot showers, and nearby restaurants; or find out which campgrounds are RV accessible. 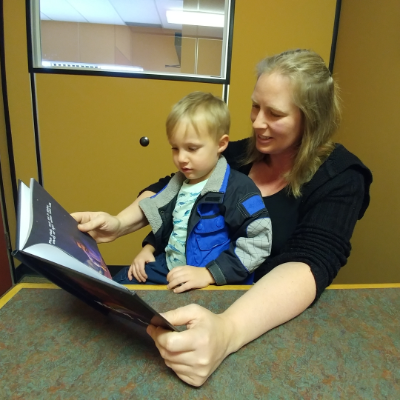 The book Water and Wetland Plants of the Prairie Provinces is an excellent source of information about the flowers, herbs and plants you may find in the Prairies.